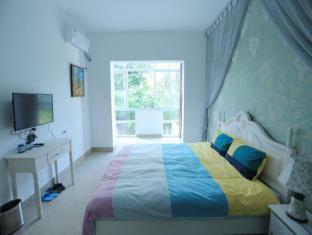 The 3-star Xiamen Zenguocan Sea Sleep Seaview Villa offers comfort and convenience whether you’re on business or holiday in Xiamen. The hotel has everything you need for a comfortable stay. 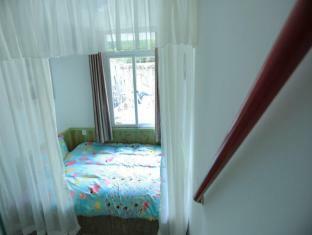 Service-minded staff will welcome and guide you at the Xiamen Zenguocan Sea Sleep Seaview Villa. Guestrooms are designed to provide an optimal level of comfort with welcoming decor and some offering convenient amenities like hair dryer, desk, blackout curtains, toiletries, satellite/cable TV. 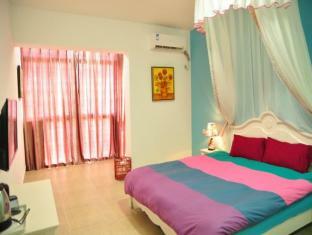 To enhance guests’ stay, the hotel offers recreational facilities such as solarium, garden. 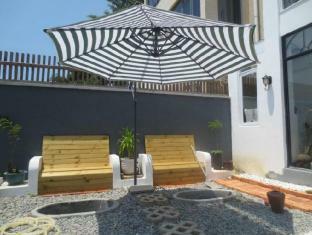 Xiamen Zenguocan Sea Sleep Seaview Villa is an excellent choice from which to explore Xiamen or to simply relax and rejuvenate.